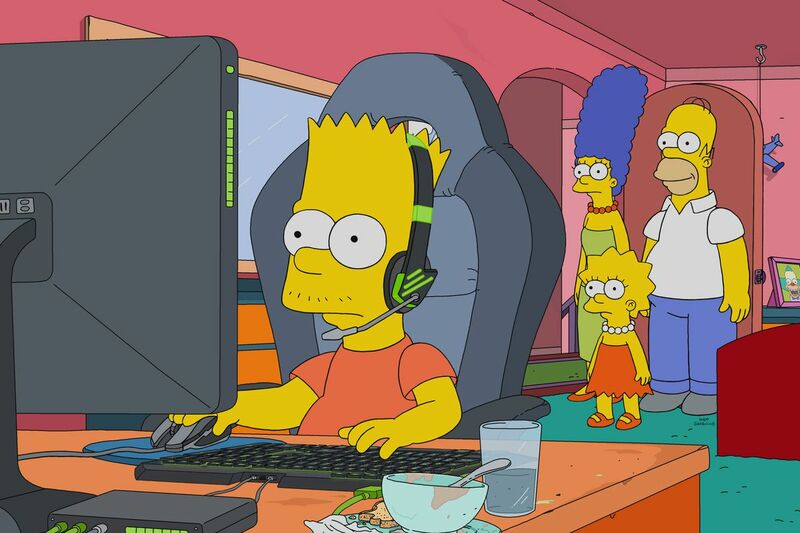 The Simpsons aired an episode featuring the popular game League of Legends last Sunday, which was a strange combination of two groups that don’t often collide — esports fanatics and sitcom cartoons. The production team consulted with Riot Games, which develops League, but ultimately crafted a satirical take on League of Legends without giving Riot a final vote. 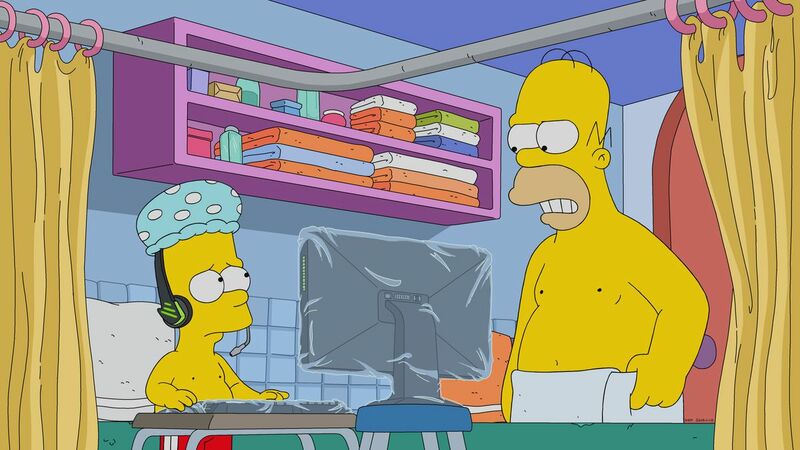 The episode ultimately showed how Homer Simpson wants to be a better father to Bart and to spend more time with him by coaching him on e-sports. We’re given a slight glimpse into the world of gaming, by way of seeing Bart game into the night, and even during a shower. The Simpsons co-executive producer Rob LaZebnik says he first got the idea to reach out to Riot Games as he kept driving by the e-sports stadium on the way to work and as he read more articles on e-sports’ growing popularity. “I remember reading that something like eighty million people viewed the 2017 Season League of Legends World Championship, which is more than the NBA finals. I also watched the Free to Play documentary, and it all felt ripe for Simpsonification,” LaZebnik tells The Verge.